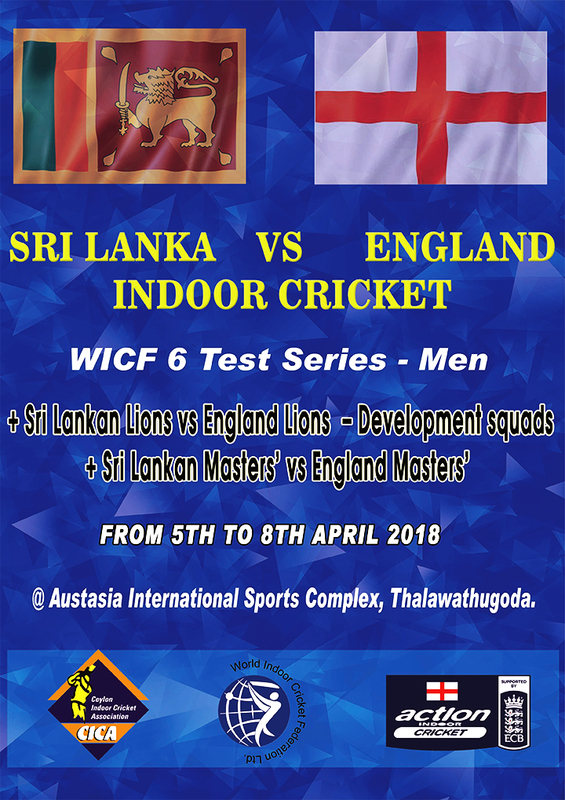 Welcome to the World Indoor Cricket Federation Website. 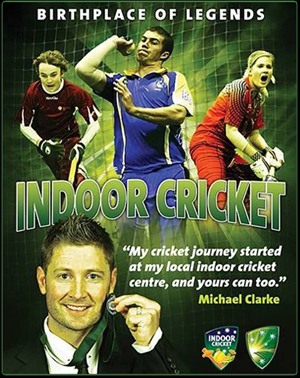 Indoor Cricket as it is now known, was started in Australia in 1984 after it was brought over from Germany. The nets were introduced as only difference and this successful formula has grown from strength to stength in various countries around the world. 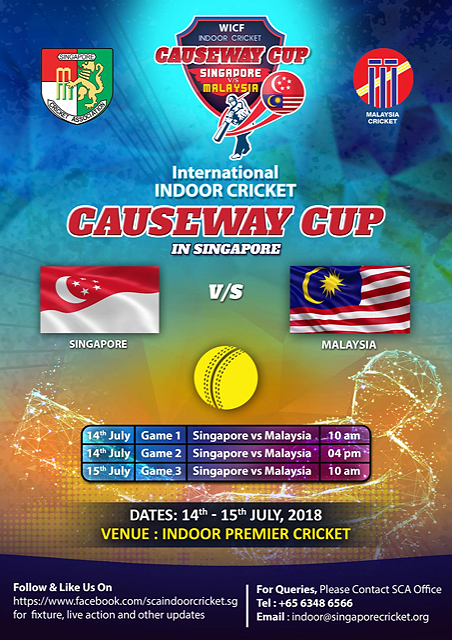 Played in countries like Australia, New Zealand, England, South Africa, India, Sri Lanka and few other countries, this great sport has its various levels from social matches to league matches to Provincial or State tournaments all the way up to international matches including World Cups and Masters Series. 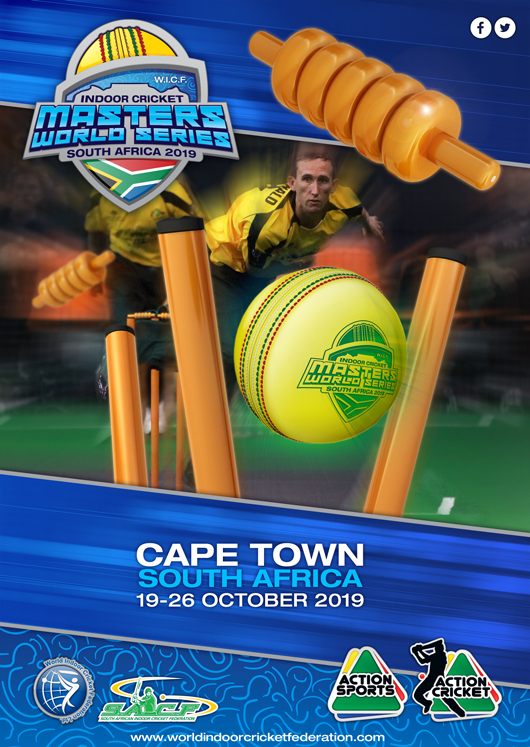 The growth of this sport has led to a Junior World Series being added to the international calendar and in 2012 was first Junior World Series hosted in South Africa. 22 teams from across five countries will congregate in Christchurch to contest the 10th edition of the Indoor Cricket tournament. The indoor cricket calendar is winding up as the biggest tournament of the year hits the shores of New Zealand this week. 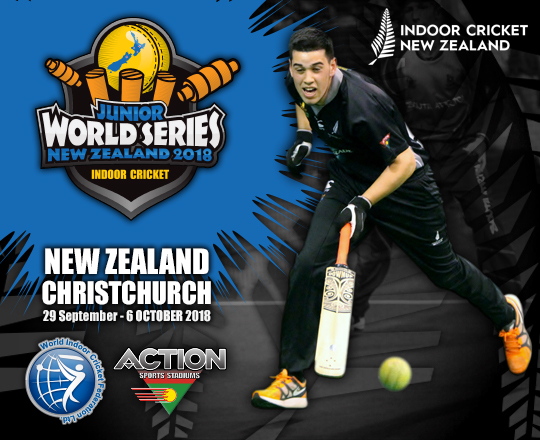 The World Indoor Cricket Federation (WICF) Junior World Series of Indoor Cricket is taking place in Christchurch from Saturday as the city plays host to four other countries vying for the title of Junior World Champions in their respective grades. The triennial event was last held in Brisbane, Australia in 2015 where Australia performed a clean sweep of all the grades. Unsurprisingly, they have been the dominant side in previous editions of the tournament, similar to their senior teams. New Zealand and South Africa have also been victorious previously. To all our Indoor Cricket fans the launching of an exciting new centre based competition, the Cricket Australia - Beastwear National Indoor Cricket League which will begin in May 2017 across Australia. 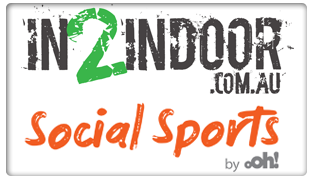 We would love for you to share the below amongst your players and indoor supporters for them to have an opportunity to follow the games from a far. On Sunday evenings from 6.15pm for the women’s match and 8.00pm (Australian Eastern Standard Time) for the men’s match. 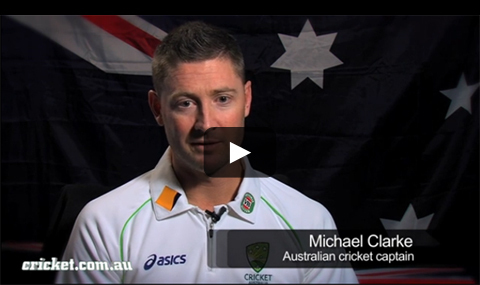 Members of the Australian team who grew up playing indoor cricket, discuss their love for the game and how it helped them get to where they are today.